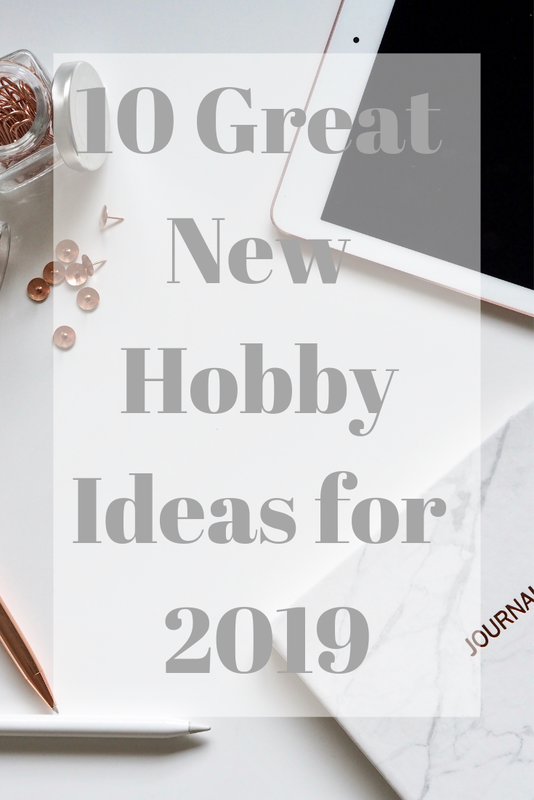 Seeing as its January, fresh starts and all that, I thought I'd write a little post suggesting ten new hobby ideas for you to try out this January. It's so important to have hobbies, especially if you're bored. So if you're wanting to try something new then this is the post for you. Painting can be so relaxing and there's plenty of tutorials out there on youtube and stuff to get you started. Let your creativity flow naturally and see what happens, check out my creativity as an outlet for anxiety post to see how painting can help you relax and stay mindful. There are so many different forms of photography to get stuck into so whether you use it an as excuse to get out in nature or utilise it for your blog, there's plenty of different types to choose from and its a useful skill to have. Crochet is such a good way of unwinding at the end of a day. Set aside twenty minutes and give it a go, there's plenty of books available like this one, to teach you all the different stitches that you'll need to know. Similarly to painting, drawing can be such a good way of relaxing. You can get all wrapped up in the technicalities of it and teach yourself a new skill a long the way. A chance to really get stuck in and be creative is with sewing. You can design and make your own wears. There's plenty of things out there to collect, I've begun my collection of funko pop figures and I still have my collection of care bears as well. I used to love couponing, I've written so many posts about it, but its such a good way of keeping yourself busy and it proves really helpful with saving money as well. If you're bored, why not write to some manufacturers and see if they have coupons going spare? It's worth a shot. 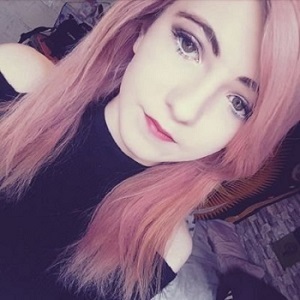 To be honest, all make up is art really, but there are so many fun tutorials out there to do with make up art that you can have a go at yourself and I'm pretty sure other people would want to see it as well. So, give it a go. I've seen loads of bloggers set themselves goals on how many books to read each year and I think this is a fantastic idea. I pin ideas regularly to this board so make sure you check it out. That's all for today's post, if you have any suggestions or comments please feel free to leave it in the comments section.